We’re thrilled to announce that myTube has scooped several awards at this year’s British Medical Association (BMA) Patient Information Awards. myTube provides advice for people living with Motor Neurone disease and considering the use of a gastronomy tube. We worked alongside a number of partners to develop myTube, including Optical Jukebox, the Sheffield Institute for Transitional Neurosciences, MND Association, Glass and a very special group of patients and carers. We’d like to give a special mention to Marlene, one of our contributors who sadly passed away earlier this year. It was a very special project for us and we’re delighted that it’s got such recognition from the medical and nutrition community. 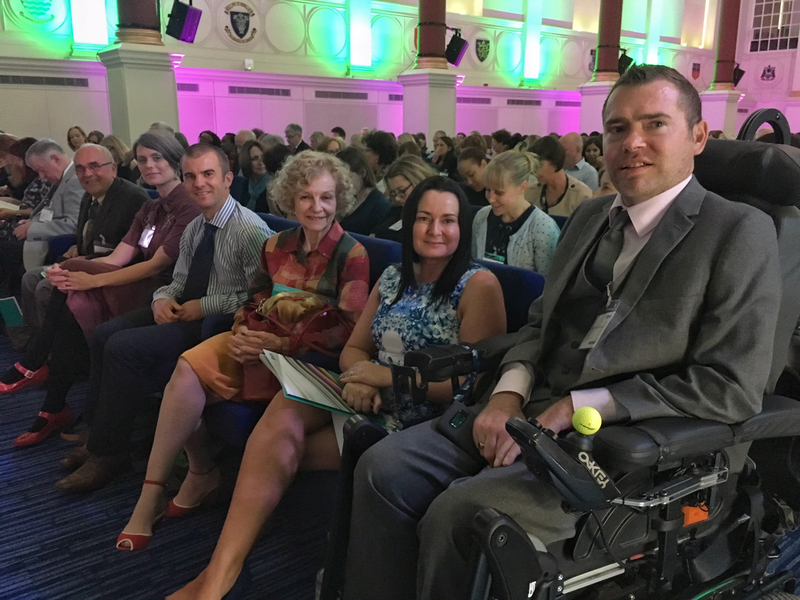 The ceremony took place last night at BMA House and it certainly looks like the myTube delegation had a great night!